Green Aqua | At Green Aqua we introduce great products from overseas and sell them in Japan. My Brest Friend is a nursing pillow made in America. It is sold in 35 different countries and its patented design has supported mothers in over 33 countries and used in over 700 NIC units and birthing hospitals across the country. It is the #1 choice of lactation consultants as well. 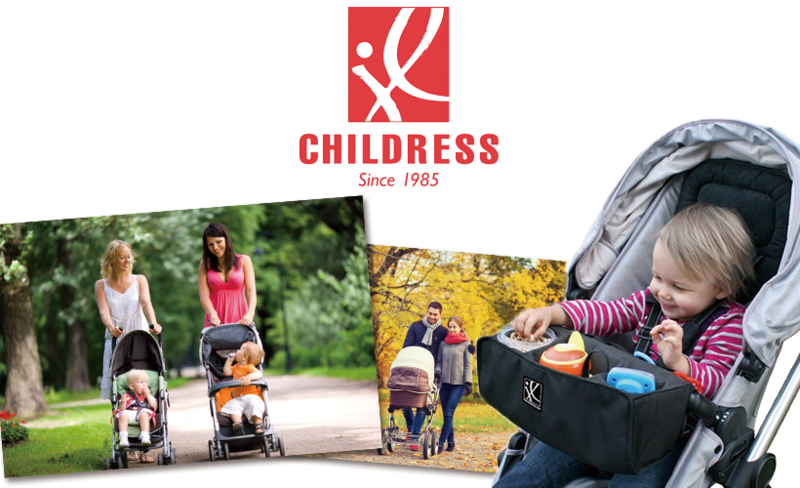 Its patent-pending design reduces the stress on the shoulders, back and arms created a comfortable position for both mother and child. 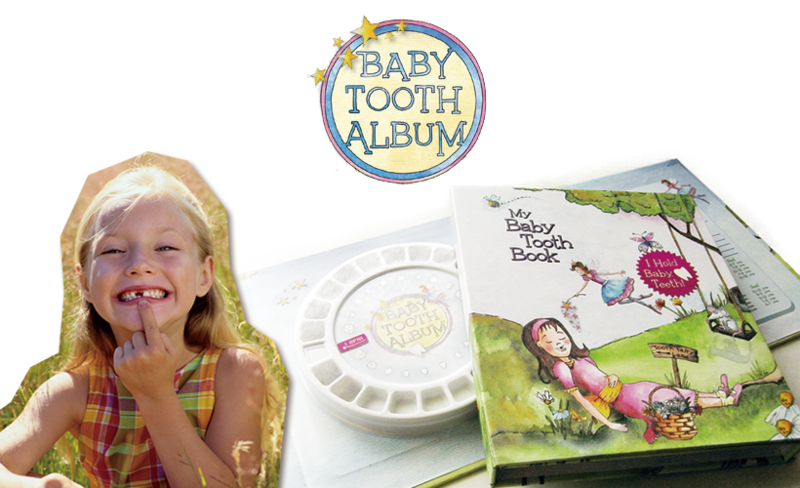 Baby Tooth Album is a keepsake tooth organizer made in America from the experience of a dentist. 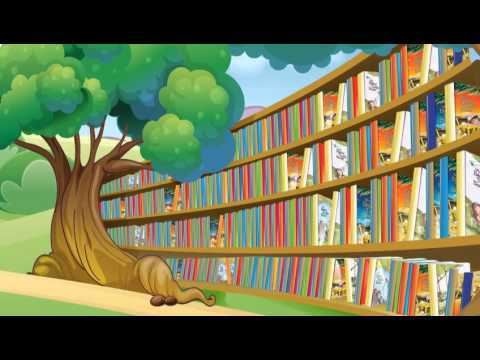 The Baby Tooth Album was born from the idea that baby teeth can be saved to create lasting memories. 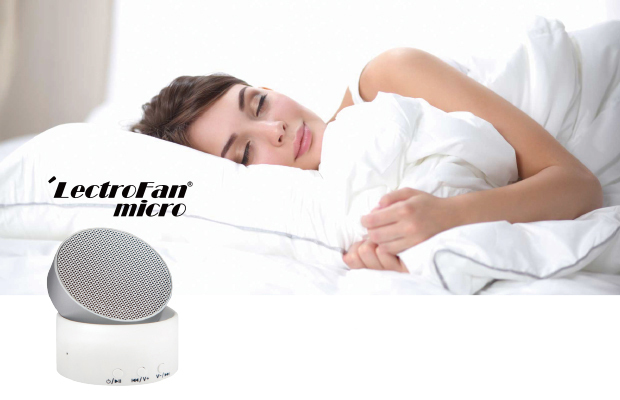 Its design features a cute motif of the Tooth Fairy making it great as a gift as well. Very popular characters in America, Care Bares and Strawberry Shortcake have been added to our lineup.